“We started at Sprout Brooklyn during the summer of 2016, and we had a fabulous experience. 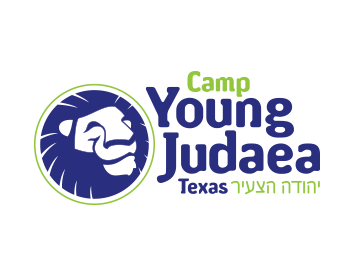 This is a camp truly geared toward nurturing younger children. The programming is creative and fun; the staff are dedicated and warm and caring; and the administrators are hands-on involved with all aspects of the children’s experiences and very responsive to questions from families. 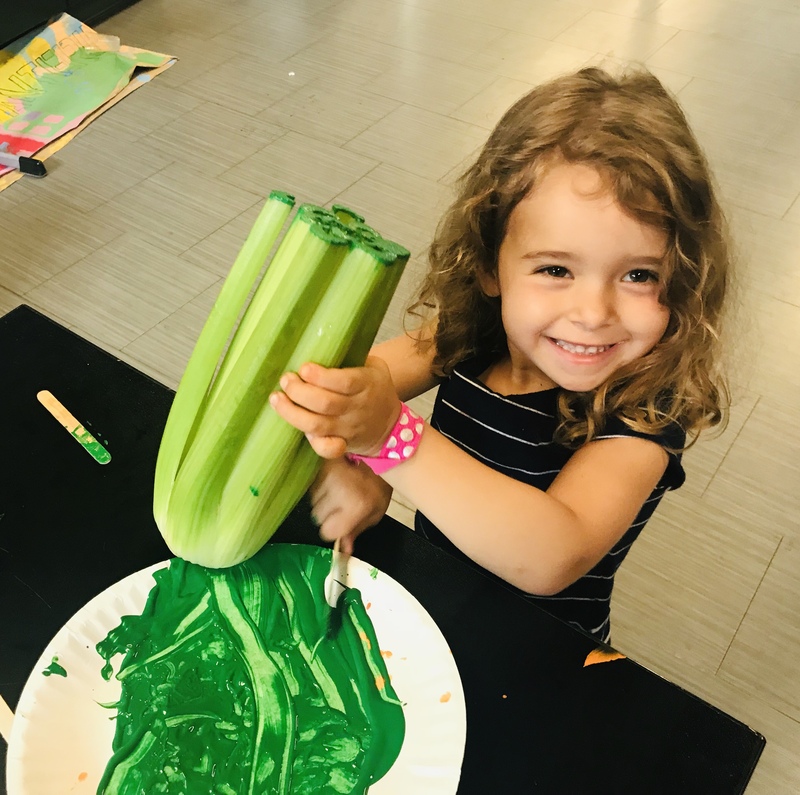 Getting involved with Sprout Brooklyn feels like joining a wonderful family.” – Myra R.
– David F. and Roni F.
“The counselors, especially the Israelis Shinshin are fantastic!!! The ruach (spirit) is incredible. My kids love their counselors and are truly sad when they leave. They still remember an Israeli counselor from 2 years ago they loved him so much. I also love the Hebrew instruction and songs. My kids come home singing new songs and teaching them to me. My son loves sports but I also love that at Sprout Brooklyn he tried new things like songwriting and really loved it. The counselors were what helped him try something new.” – Jen R.
“We LOVED our Sprout Brooklyn Day Camp experience this year. 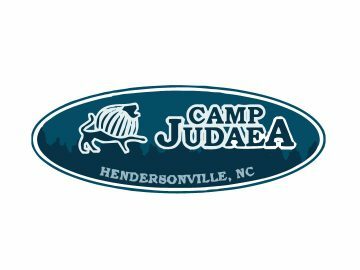 The staff – including the administration and the counselors – was incredibly warm, inviting and accommodating and our daughter enjoyed every minute – including the short bus rides to and from camp. She comes home singing new songs, showing us arts and crafts and talking about how much fun she had. We’re excited for next year!” – Steve B. “My daughter had a phenomenal experience at Sprout Brooklyn, end-to-end. She enjoyed all of it — the bus rides with friends and counselors, the experiences with a wide range of activities that she doesn’t get anywhere else, the overall spirit of inclusion and friendship, the counselors who she adored, and the personal attention from the leadership. 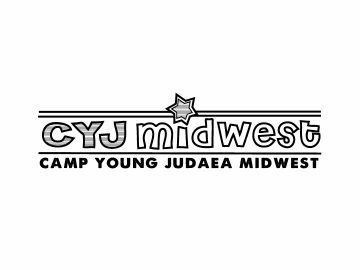 My daughter loves this camp and everything about it and as a mom, that makes me incredibly happy.” – Becca T.
“It is a truly outstanding camp, better than any of the camps I ever attended. 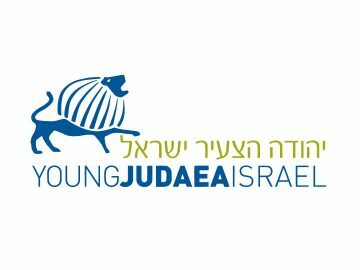 The amount of Jewish excitement and knowledge that my son gained this summer was amazing for just 7 weeks. I wish that Sprout Brooklyn ran ongoing programs or a Hebrew school during the rest of the year to keep this joy, excitement and ruach (spirit) going. The director also deserves an gold medal. Not only does she create an amazing environment from early morning to late in the day, but somehow she manages to find the energy to write the most detailed and worthwhile emails at the end of the day. Every email is original and so specific that my wife and I wish we were at camp.” – Daniel P.